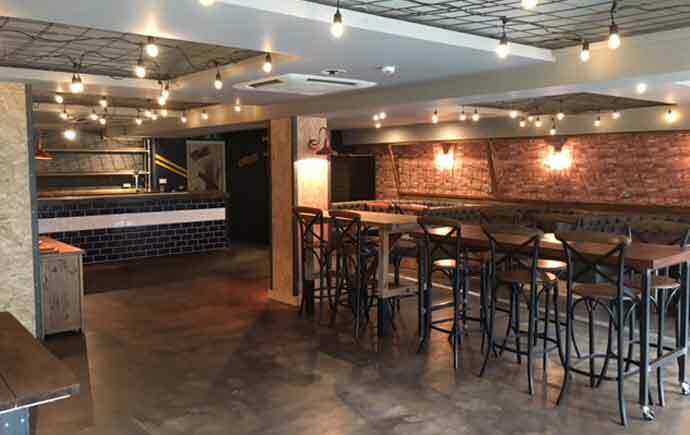 Known for their New York-inspired hand-crafted burgers, KerbEdge have already been successfully filling the stomachs of people in Hull and now they’re expanding with a 110-seat restaurant at West One in the Devonshire Quarter. 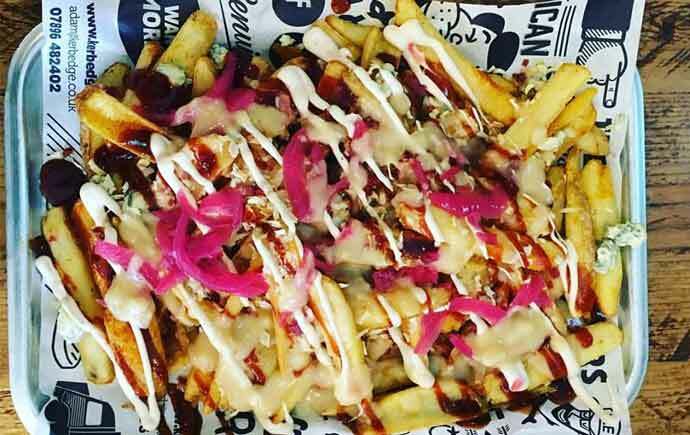 Founded in 2014 and inspired by a trip to the world-famous Burger Joint in New York, the restaurant will be serving up the best locally sourced produce along with a street food vibe. With dishes including the Yorkshire Blue Burger and their legendary Dirk loaded chips, KerbEdge will be a unique and relaxed place to kick back with friends and enjoy some top quality burgers. KerbEdge Sheffield will open to the public on 6th February. Check out their website for their mouth-watering menu.